Highly prolific and legendary filmmaker Albert Pyun has always been one of my all-time favorite directors. Some of his films are among my absolute favorites, and while I haven't seen every single film he's ever made, as I continue to dig through his vast filmography, I come across true gems like this overlooked action film from 1997. 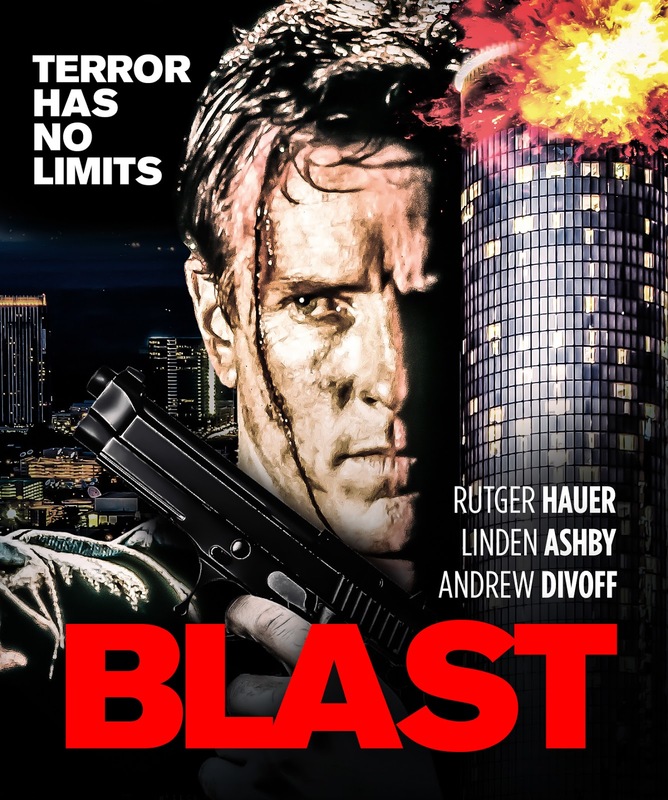 Recently released on Blu-Ray for the first time via the MVD Marquee Collection, Blast is literally what the title implies. It's a blast of pure fun and action done in a "Die Hard in an Olympic Swimming Pool" scenario and it's far better than I expected going in for a number of reasons. For starters, this is hands-down one of the best looking and most polished Albert Pyun films I've ever seen. Pyun's visual style and aesthetic changes so frequently from film to film, and that's one of the things I love about him. He'll never be pinned down to one specific visual style, but if I were to pick, I'd have to say his visual brilliance with films like Nemesis, Cyborg, Dollman and Hong Kong '97 are my absolute favorites. Another positive aspect is it's impressive cast, mostly of Pyun regulars, but always a pleasure to watch and always bring their A-game. Andrew Divoff (Wishmaster, Another 48 Hrs.) as the villain ringleader is a hoot (like he always is), but then there's also Rutger Hauer as an eccentric wheelchair bound Native American counter-terrorism expert who guides our hero Linden Ashby (Mortal Kombat) through dismantling the bombs in the building via radio, kind of like the way Sgt. Powell does with John McClane in Die Hard. Tim Thomerson (Trancers, Dollman, Near Dark), Thom Mathews (Return of the Living Dead), Vincent Klyn (Cyborg), Yuji Okumoto (Karate Kid II) and even a young Shannon Elizabeth (uncredited) as one of the swim team hostages round out the cast, though I'm sure you'll spot more notable faces here and there. In short, the cast is awesome. 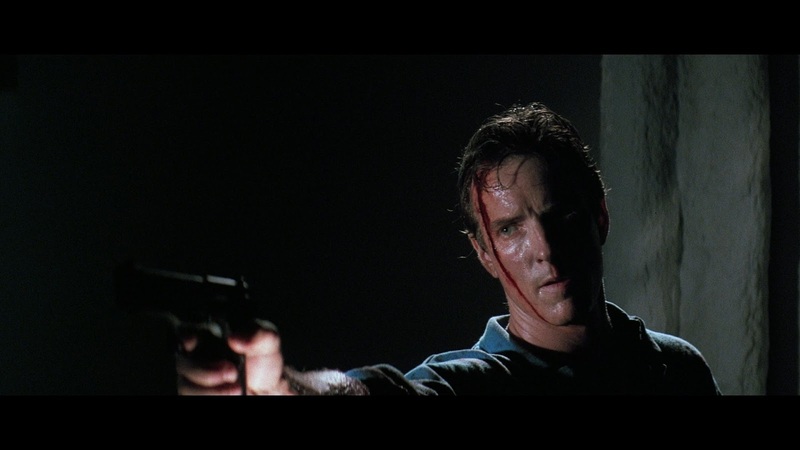 I think the only real weak link is surprisingly the star, Linden Ashby, who just comes across as a grumpy, moody and totally unlikable guy that you find hard to connect with in any way. There are more than a few nods to Die Hard in this, so I'm not going to get into them all here, but let's just say it played a big inspiration for a lot of what happens in the film. But I really feel I need to touch on just how great this film looks. Not in the sense that it's being released on Blu-Ray, but just in Albert Pyun's compositions. As much as I love Pyun and watch his films quite often, if I didn't already know going in, I would never have guessed this was a film directed by him. It's easily his most professional looking film, complete with all the bells and whistles you come to expect from big budget action films of the 90's, and honestly, looks like any big budget "Die Hard on a" style action film that could easily have played in your local theater. The cinematography alone is impressive, but it's in the editing, sound design, score and in the way he can shoot most of the film within a single structure and still make it look interesting and flawlessly stylish. I'm shocked he wasn't hired to direct big budget theatrical action films after this, because this could easily compete with them. Or maybe he did and he turned them down? I don't know. But what I do know is Blast is awesome from any angle and a true hidden gem of a film. His style here reminded me a lot of what Peter Hyams was doing with Van Damme in the 90's with Timecop and Sudden Death. It looks that good. I honestly only have one single complaint, and that's the lack of blood on screen. I know, it's a weird thing to complain about, but it was hard "not" to notice that in all of the shootouts (of which there are many), you never actually see someone get shot, a squib or even blood, making it almost feel like a PG rated action film. So while there's a whole lot of action, most of the violence happens off-screen. It's just a weird thing to realize considering who's making this, when so many of his films are filled to the brim with onscreen violence. Written by Albert Pyun under the alias Hannah Blue, Blast was released the same year as Mean Guns and Crazy Six, and the three films couldn't look and feel more different from one another. But that's part of what makes his films so special, never delivering the same type, or quality, of film and always trying to re-invent himself or experiment when he can. He may not always deliver a winner, but you can't ever say he was pigeonholed into the same style, type or genre of film. He's all over the place and that's what makes him so special. MVD is fast becoming one of the best distributors of hard to find, under the radar films on Blu-Ray, in many cases having films released for the first time since their one and only release on VHS before being forgotten. If their recent release of the Van Damme classic Lionheart is any indication, their quality is nearly unmatchable. I hope they dig further into Pyun's large and eclectic filmography and release more of his insanely hard to find, and in some cases, never released, films for the first time in HD, and most importantly, in widescreen. I say that because it's no secret that most of his early films were impossible to find in their proper aspect ratio's for decades. I even read an interview with him once where he stated that was on purpose, because the person who controlled the rights to a lot of his early films intentionally released them in full frame out of spite. I may be wrong, but I'm pretty sure I read that somewhere because it stuck with me at a time when I was always frustrated that I could rarely ever find a Pyun film, who's always been a visual filmmaker, in widescreen. Thankfully, all these new Blu-Ray releases will always come in widescreen and Blast takes full advantage of this format, with Pyun filling every single frame with beautiful imagery that was severely lost in it's cut full frame ratio on VHS. MVD's 1080p transfer is really impressive here. Not only did they fix it by releasing it in it's true widescreen 2.35:1 aspect ratio, the image quality is fantastic. 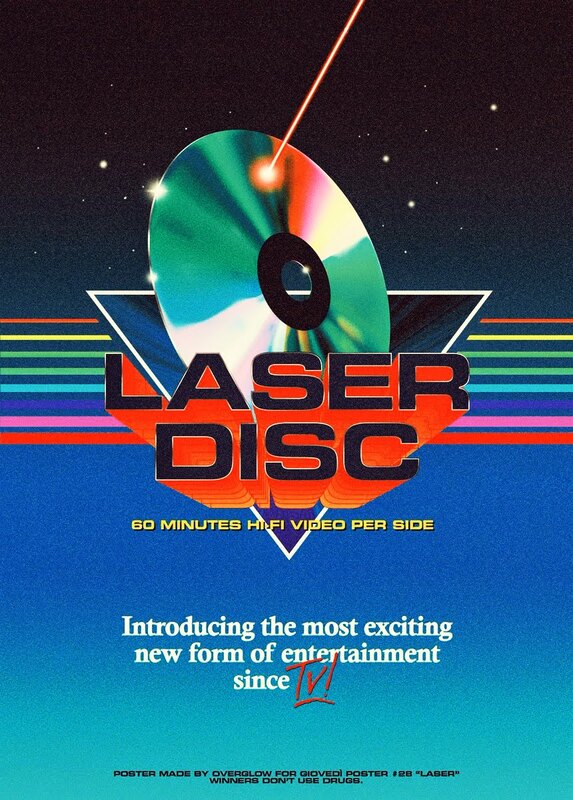 The film comes in it's original stereo audio 2.0 (uncompressed PCM). Sadly, this release has zero extras, save for a few trailers. No subtitles or audio commentary included either. It's a bare-bones release, which accounts for it's cheap retail price. Blast does come with a cool slipcase though. Hands-down one of the best hidden gems I've seen this year, and easily one of Albert Pyun's better films. Strong and impressive cast, ace visuals and a mile-a-minute pace makes for a really fun action viewing experience all around. You can pick up Blast from any number of online retailers for roughly $20.